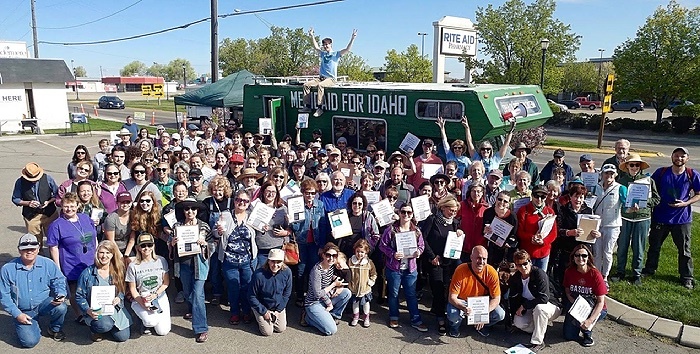 The Idaho Democratic Party “Taco and Politics Tour” will be in McCall on Saturday , February 9th at 4 pm- 5:30 pm at Pueblo Lindo, 1007 W. Lake Street, Mccall. 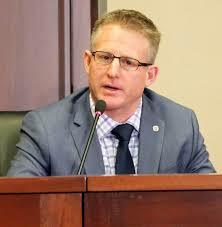 Please join House Minority Leader, Mat Erpelding who will discuss the 2019 Idaho legislative session and answer questions from the public. Our Democratic Legislators want your input on the important issues facing Idahoans: Medicaid Expansion, Education, home owner property tax exemption equity, to name just a few. Bring your questions, concerns and comments on the topics that matter most to you. A early dinner and drinks will be available from the regular menu. 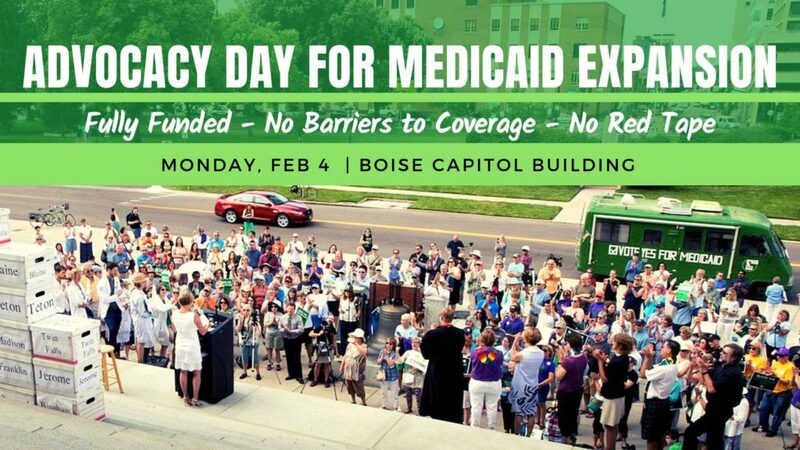 Constituents from all over Idaho are invited to meet with their elected officials to tell them to honor the will of the voters and fund the unaltered law passed by an overwhelming majority of Idahoans. Tell our District 8 Legislators to follow the will of the people and make sure Medicaid Expansion is fully funded and without any revisions. Jon Glick will perform his new song, “We’re Comin’ for Ya Jessica” a song dedicated to Jessica, a young women Jon met last summer in Salmon Idaho who along with 60,000 others need Medicaid Expansion. 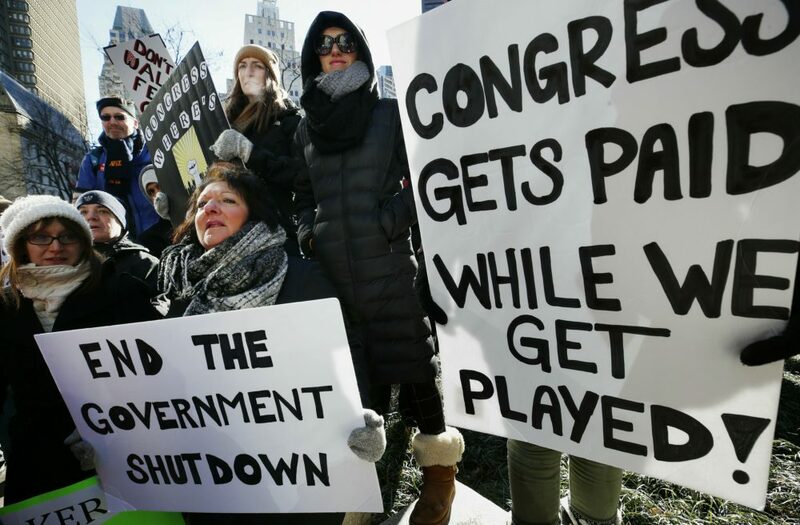 If you are fed up with Trumps antics and the closure of our Federal Government, call our Idaho Senators and Representative to get off the dime and open the government.